Bingo is no longer just a game reserved for your Grandma, though she can come too. We’ve partnered with the folks at Bulleit to bring you several rounds of boozy bingo that pack a punch––and a prize. 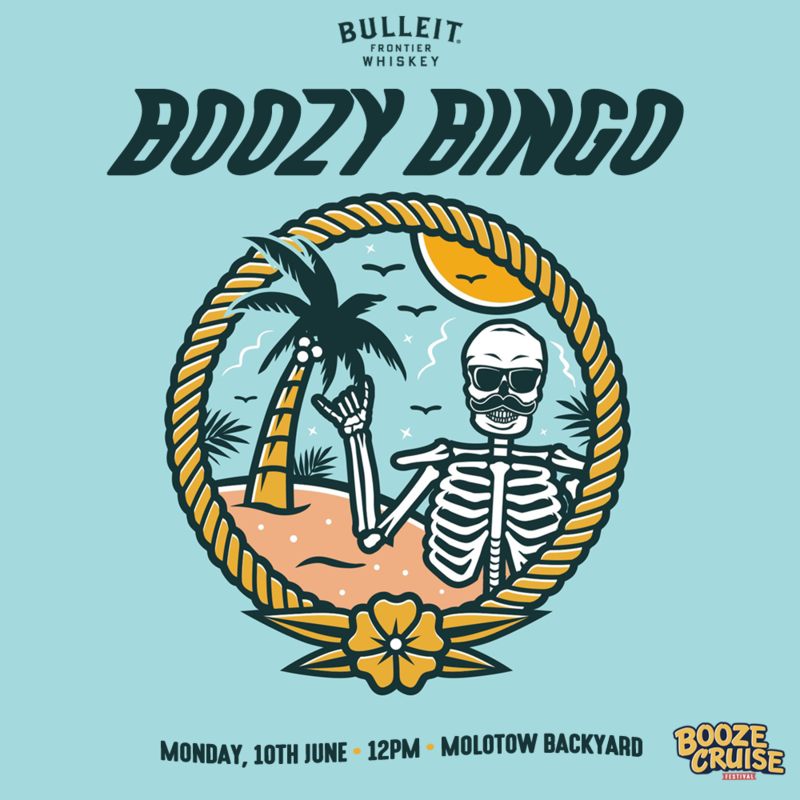 WIN prizes, drink beer and bourbon, yell BINGO at the top of your lungs to win a free round of Bulletin shots and a surprise from the prize pile! We’ve been told that folks from Florida are experts in playing Bingo, so we couldn’t ask for better hosts for our very first Boozy Bingo event. Please welcome our hosts Jason Guy Smiley and Tony Weinbender.